Magick is all around us. It is a lifestyle. Every engages in magick every day, from lighting candles, to writing down their hopes and dreams, to having baths and cooking food. Working consciously with magick allows us to create our lives how we want it, faster. Becoming one with the elemental energies around us, and harmonizing with the Universe. As a little kid I was always playing in the forest, aware of another reality. I would speak to the trees, make potions, and live in Joy. As I grew up I looked constantly for a place to learn more about magick. Finally in my training in the Mystery School did I find a lineage of training. I have trained formally now in magick now for over a decade and it’s changed my life, and it is a passion of mine to bring these teachings to others. The Mystery School tradition has always acknowledged and worked with the 11 races of magickal beings that share this planet with humans. These beings, known as the Elves, Fairies, Mer, Gypsies and many others, once lived in harmony with humans until it was necessary to hide for their survival. The time has come again to reveal this sacred knowledge of our Elemental Brothers and Sisters and to share their purpose and power with all those who are called. You are invited to learn more about who these races are, their part in the evolution of humanity and how we can re-build harmonious and empowering relationships between all 12 Races of Earth. Throughout the year, Temple23 hosts Wicca Ceremonies in accordance to the moon and the Wicca holidays. In each ceremony we do magick!! If you have been looking for a safe place to explore your interest in wicca and magick, join us for our next ceremony. Great for all ages. Each month join us as we celebrate the moon and her magick. Each month the moon has a different energy and we work with that energy, bringing it into our lives and setting our intentions for manifestation and magick. Great for all ages. 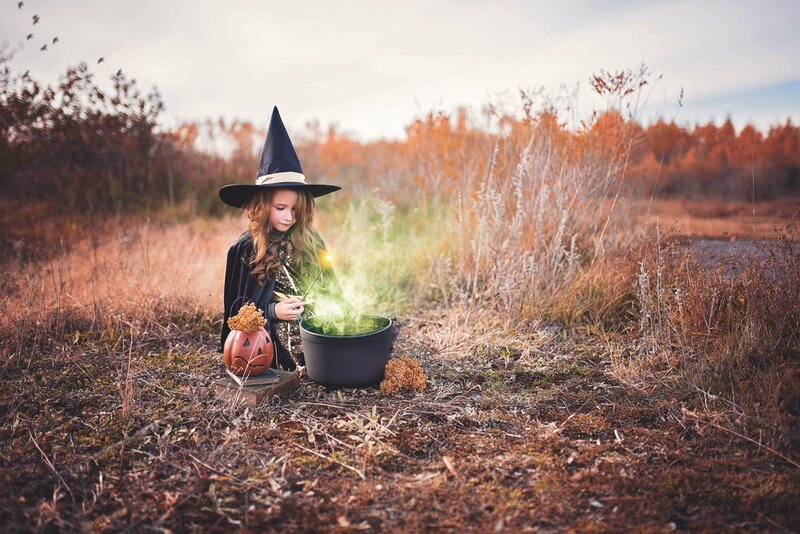 There is a special need for kids and teens to connect with their own magick. We will be hosting regular events specifically for kids/teens in 2019.